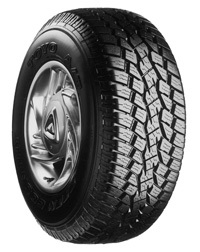 What do you need to know about Toyo? 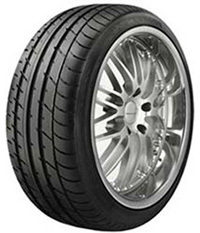 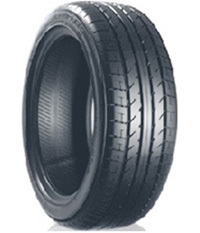 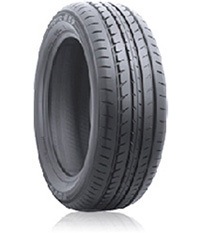 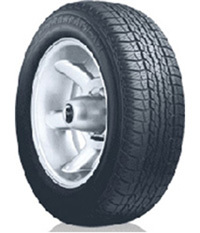 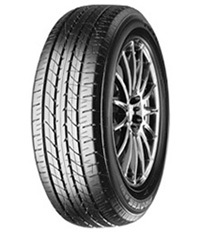 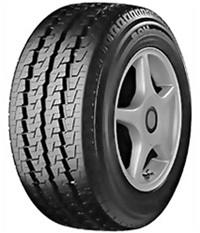 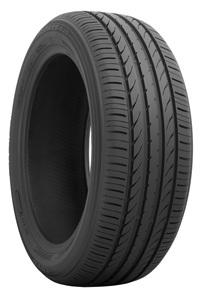 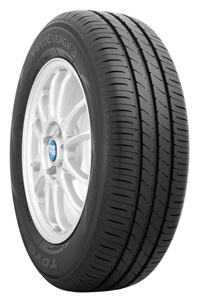 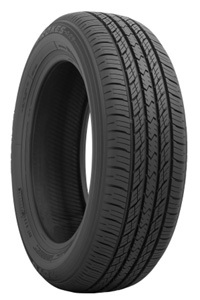 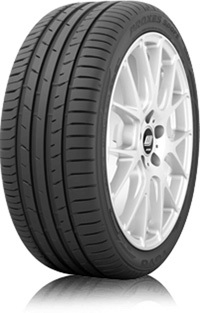 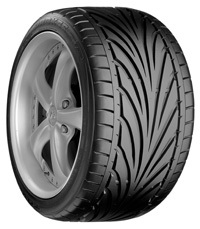 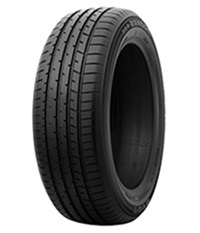 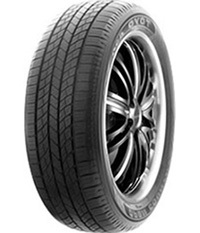 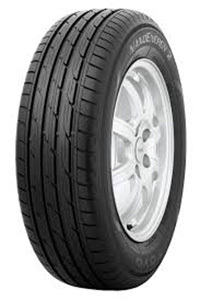 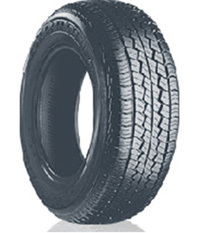 Japanese car tyre brand, Toyo, who were established in are one of the biggest brands in the industry with their tyres being sold in more than 100 countries worldwide. 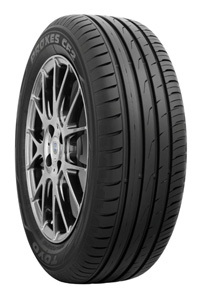 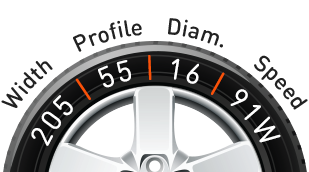 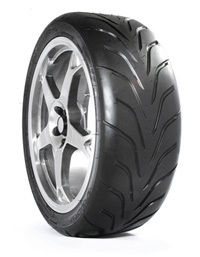 Every year, they invest in thorough research and development to create tyres that exceed the expectations of motorist enthusiast’s mile after mile. 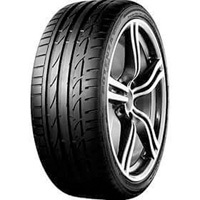 As they support motorsports, they have been sponsors for the likes of Project 8 Racing Saloons series to make the sport more affordable.